Daily Bible Verse 101: Can you let Jesus increase a little bit in you? Can you let Jesus increase a little bit in you? "He [Jesus] must increase; I must decrease.” (John 3: 30). 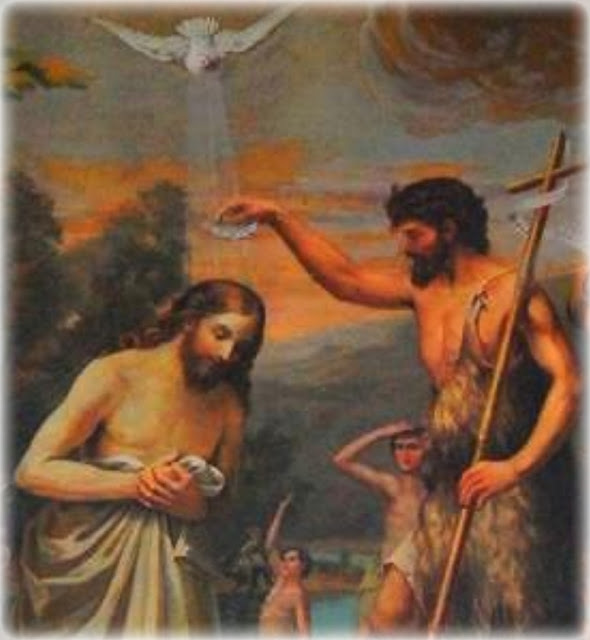 John the Baptist at the end of his ministry says Jesus's elevation has made his joy complete. (John 3: 29). With this parting gift of heavenly wisdom, he left a great legacy for the Church. Yes, Jesus must increase. We must decrease. I let go and let Jesus use me as He wishes. The world is in dire need of revival. Jesus can not resist trust in Jesus! If God is love, who are we? What happens when we abide in the will of God.